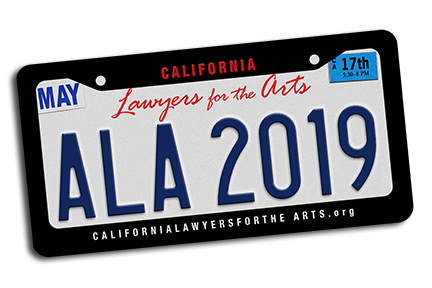 In 2008, the Board of Directors for California Lawyers for the Arts established the Artistic License Awards to recognize persons and organizations whom have mastered their arts (intended in the broadest possible sense) in extraordinary ways for the communities they serve. This year’s honorees are examples of those whose acts of generosity and examples of innovation have inspired so many others to stretch beyond their “comfort zones” and take on the challenges of our time. Sponsorships received by May 3, 2019 will be included in "Event Program"